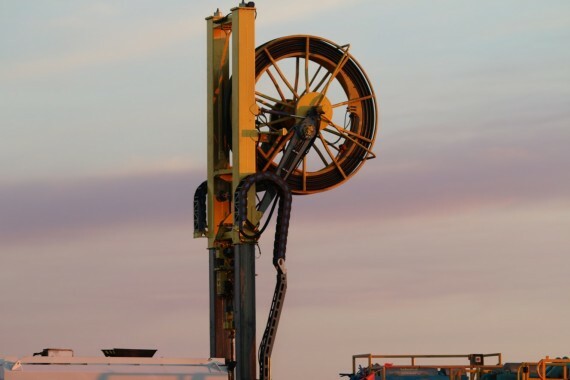 We are delighted to advise that our RoXplorer® Coiled Tubing Drill Rig has been nominated for the 2017 Mining Magazine Awards. These annual awards recognise outstanding new technologies, initiatives and equipment performance in the mining sector over the past year across a range of categories. If you feel so inclined, we would appreciate your support in recognising the ground-breaking work of our team over the past 8 years. You can place your vote here. Please note, voting will close 30 November 2017.